Call it the Olympics Light. And this torch burns throughout the year. 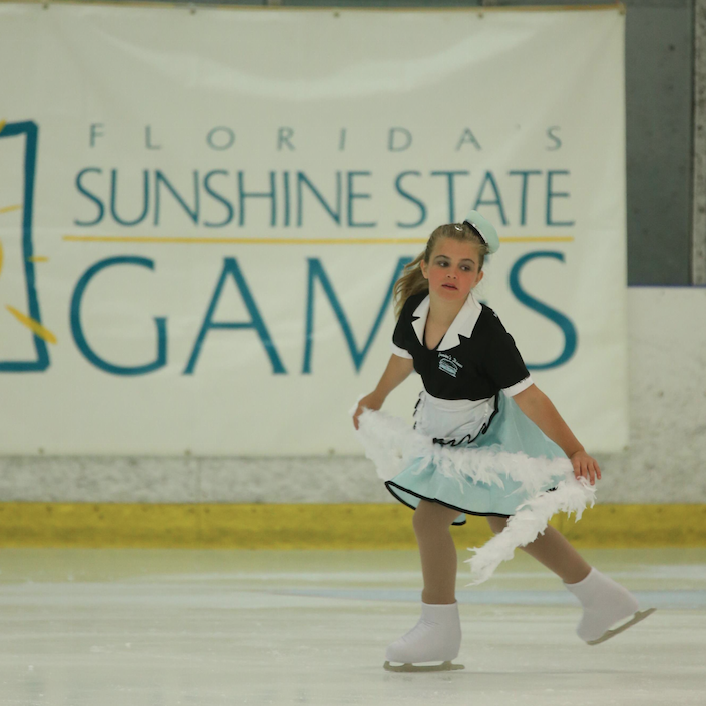 The 2014 Sunshine State Games, which celebrates their 35th anniversary this year, are the longest continuously running state games in the U.S.
Florida has become a sports mecca, and the games are literally a shining example. Not only do they help to inspire and foster the athletic prowess of amateur athletes of all ages, they also put a glow on communities across the state. Events are held throughout the year. During the months of May and June, 10 events were held in nine Florida communities, and more than 7,000 Florida amateur athletes competed in 25 different sports. And diverse. The Sunshine State Games offer affordable competition for all amateur athletes, whether they’re seeking Olympic Gold or they’re weekend warriors. Something for almost everyone? Absolutely. 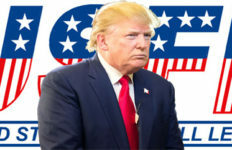 Some of the more recognizable names who have risen through the ranks, beginning with the Sunshine State Games: Olympic swimming gold medalists Ryan Lochte of Daytona Beach; Rowdy Gaines of Winter Haven; and Nancy Hogshead of Jacksonville. A 1981 Sunshine State boxing match in Gainesville featured a pair of future Olympians and world champions, Roy Jones Jr. of Pensacola and Antonio Tarver of Orlando. Highlights of the 2014 Games included more than 350 figure skaters competing at the Ellenton Ice Complex during the weekend of May 16-18; the Sarasota County Festival, which featured 10 sports in action; the Polk County Festival, with seven sports; and the water polo championships with 58 teams. At the Sarasota County Festival, held at the Nathan Benderson Complex, water sports enthusiasts in canoe/kayak, rowing and Stand Up Paddle Board took advantage of world-class facilities, while a total of more than 50 lacrosse, rugby and ultimate teams played on 20-plus fields at the Premier Sports Complex in nearby Lakewood Ranch. The Polk County Festival took full advantage of The Lakeland Center, where five sports were hosted in June. 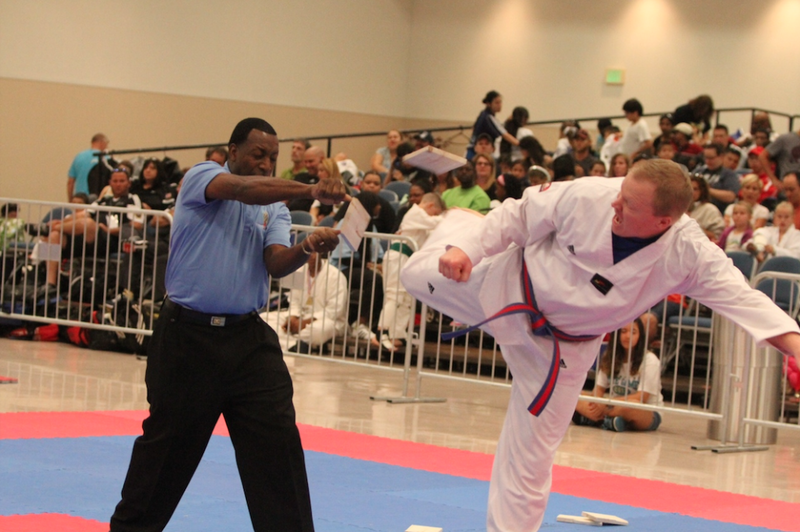 Athletes competed in fencing, judo, karate, taekwondo and weightlifting — all under one roof in downtown Lakeland. Talk about also packing an economic punch. That same day, June 23, the Polk County Festival joined more than 700 Olympic Day events taking place nationwide. The events served to engage youth and promote the ideals of the Olympic movement and featured appearances by athletes, family-friendly activities and interactive learning experiences. More than 160 countries took part in the annual celebration. Olympic Day was created in 1948 to commemorate the birth of the modern Olympic Games and focuses on Olympic values and ideals such as fair play, perseverance, respect and sportsmanship. 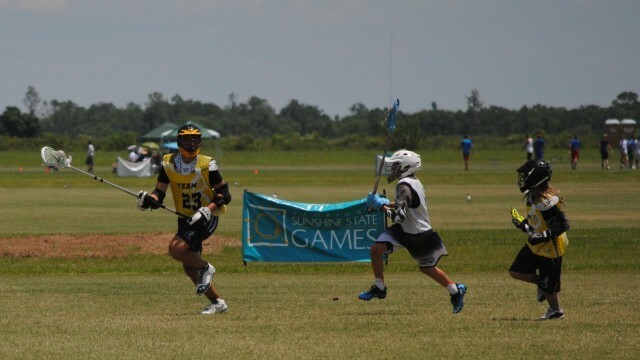 Upcoming Sunshine State Games events include the State Lacrosse Championships in Stuart (Aug. 30-31); three Sport Shooting Festivals in South Florida (Sept. 13-14), North Florida (Sept. 20-21) and on Florida’s Gulf Coast (Oct. 13-14); and the Grass Volleyball Series (seven Florida locations between Aug. 16 and Nov. 8). 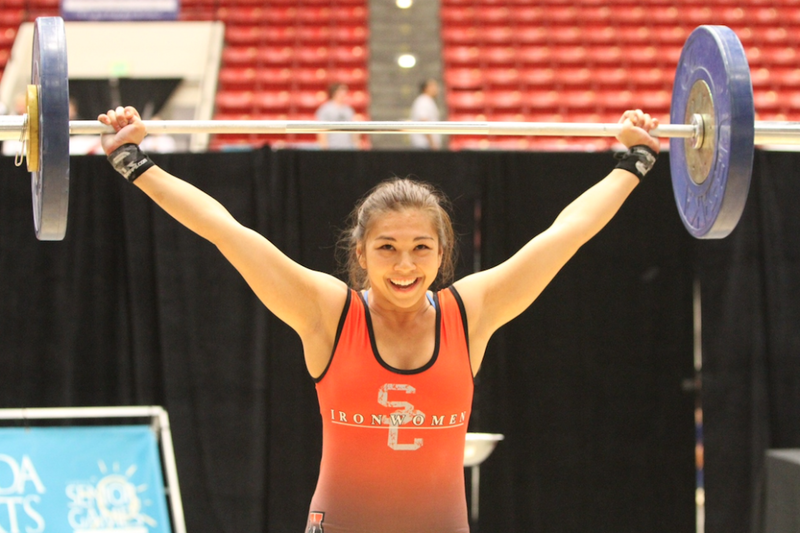 The year concludes with the Powerlifting Championships and a 5K Road Race in Lee County, which coincides with the 2014 Florida International Senior Games & State Championships, Dec. 6-14. They are year-round and they are open to almost everyone. 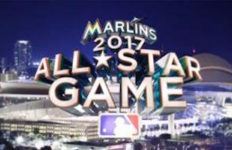 Is Florida really an amateur sports mecca? The Sunshine State Games sure make a compelling (and competing) point. 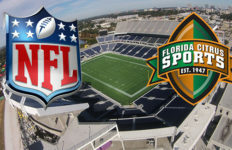 Visit www.flasports.com for more information.